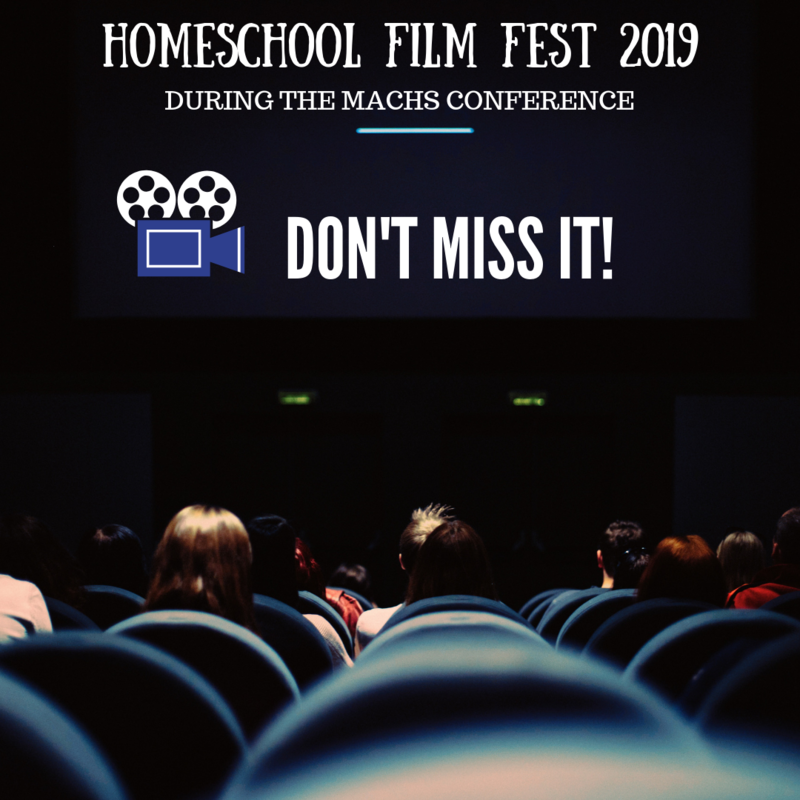 After the Friday night Keynote the Prairie Hall will be turned into a movie theater as we show Manitoban Homeschool-made films on the big screen! Kick back and relax as you support and appreciate young local filmmaking talent! If you have made a film, please send it to [email protected] (subject line “Film Fest”) for consideration. 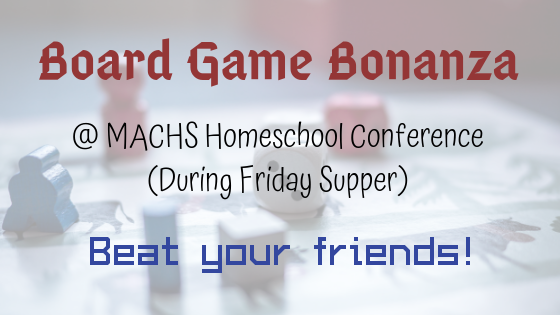 Get ready for the biggest group of people playing board games and meeting new friends in the history of homeschooling! Bring your favourite games and join the party in Teen Track during the Friday supper hour. There will be a Dutch Blitz tournament and Four-on-the-Couch, as well as all the board games you’ve always wanted to play with your friends! Come and enjoy a talented musical performance by local homeschoolers just before the Friday Evening Keynote! This is a great opportunity to hear what some fellow homeschoolers have been practicing, and to relax and take in the Conference atmosphere. 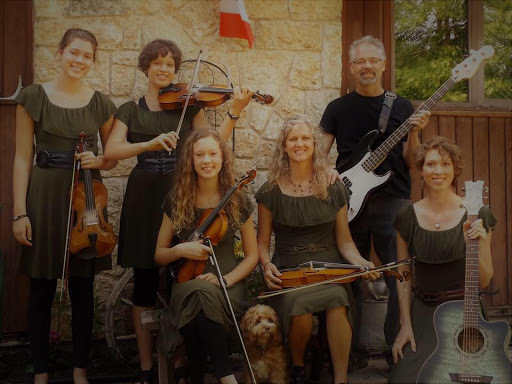 This year, the Prelude will feature the Tuckett Family Fiddlers, who will bring many fun fiddle tunes that have been preserved and passed down through the generations of Canada’s rich cultural heritage. MACHS will recognize the graduates of 2019 and their parents in special, beautiful ceremony. This is a great oppourtunity for young homeschooling parents to see the fruit of homeschooling families and be encouraged! 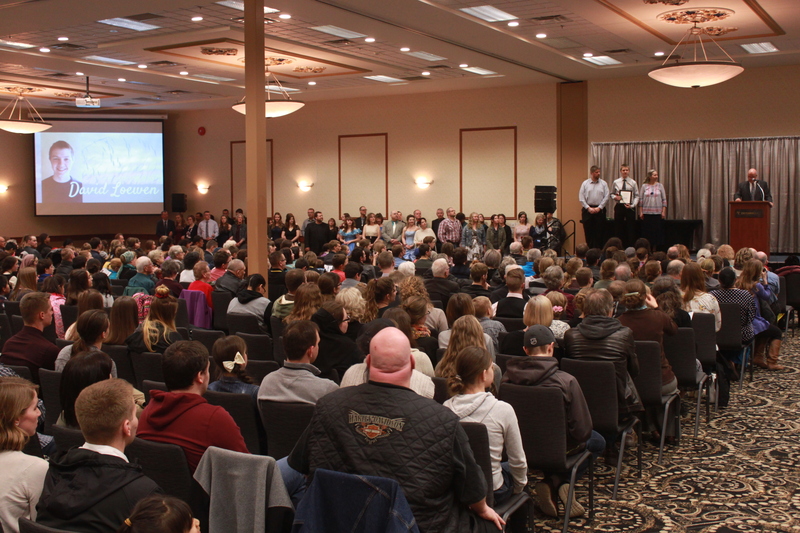 We have enjoyed having around 30 graduates be recognized for the past few years, and the number is always growing! There’s a good chance someone you know is in this photo! Can you find them? Were you homeschooled growing up? Did you just graduate last year? Don’t miss the ever-growing Alumni picture after the Saturday morning Keynote. It’s a MACHS tradition!